Thank you for reading the overview. I have 15+ years experience in schematics & PCB design, manufacture & assemble, embedded firmware & application, Mobile Apps development. 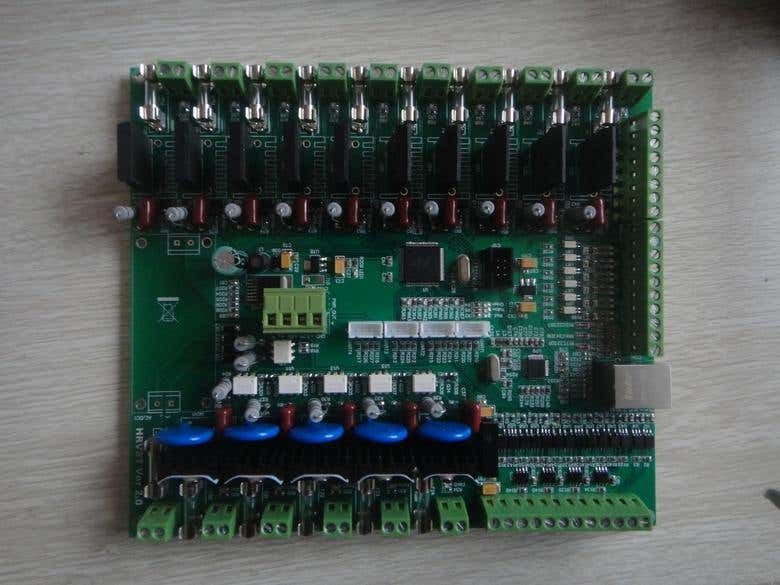 I have developed many products ago using various microcontroller including STM32 serial, ESP32, ARM, Arduino, Raspberry Pi, Atmel, CPLD, FPGA, DSP, ADuC, USB controller etc. Also, I am experienced in working with communication devices like GPS, WIFI, Bluetooth,BLE, LORA, Zigbee, GSM with MobileApps. - Create Prototype. 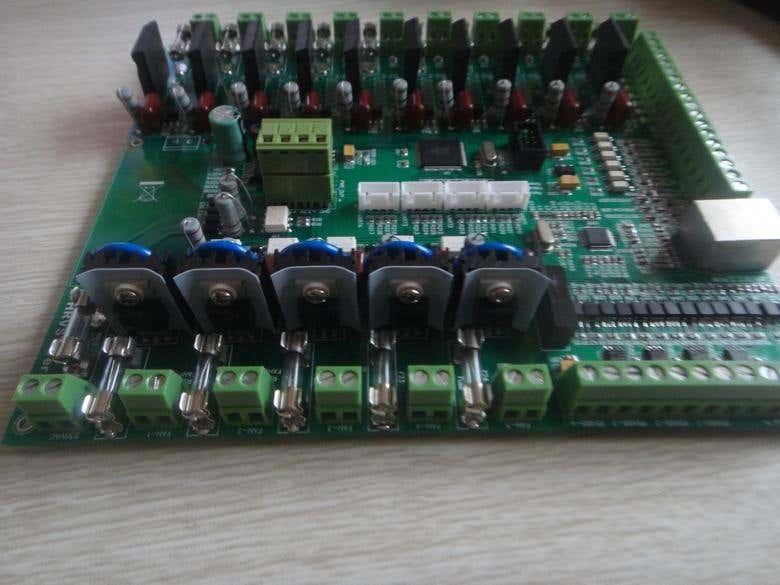 - Design the Schematics and PCB. - Code the firmware. - Digital & Analog Circuit Design. 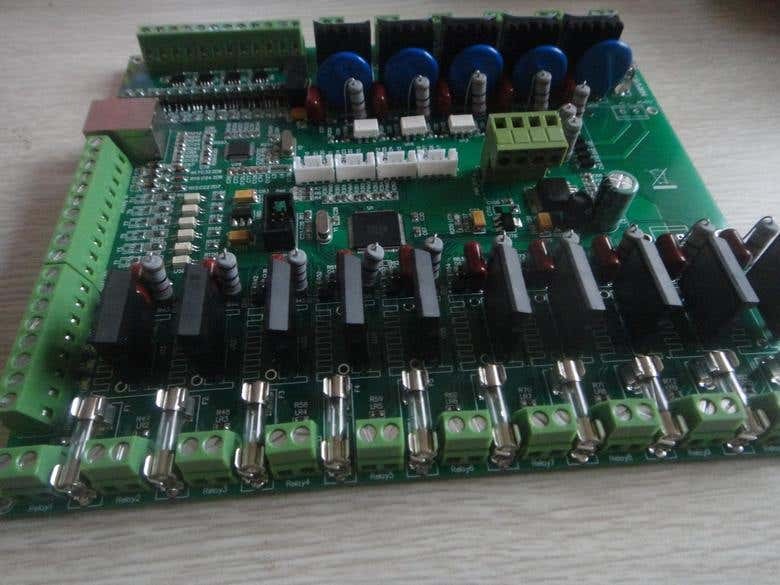 - PCB Layout, Manufacture, Artwork. - Altium Designer I will exceed Customer Expectations with my Superior Products and Services.